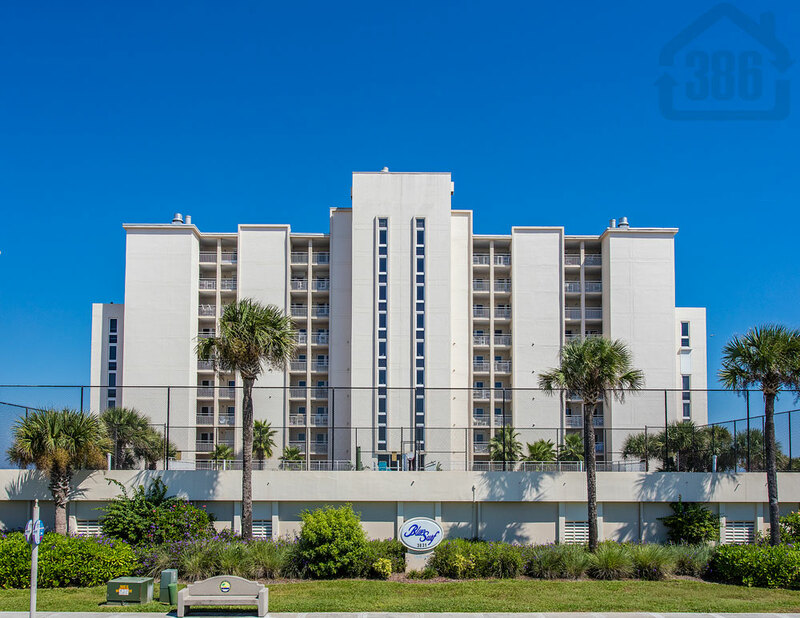 Kevin Kling just sold another oceanfront condo along the beautiful sands of Daytona Beach Shores. The three-bedroom, beachfront sky home, Blue Surf #706 was sold for $449,000. This condo is situated on the very rare traffic-free section of beach. Are you looking to find a beach escape? Considering upgrading or even downsizing? We are here to help. Kevin Kling is #1 for condo sales for a reason. Call (386) 527-8577 today and say hello.